Do you know what can make or break your Christmas feast? Your appetizers. Appetizers, as they say, induces the appetite for the main course. If the appetizer is not appealing, people may lose interest in the rest of the meal. So you need to be very careful while picking and making your appetizers. No, no, we’re not trying to scare you. We are here to make your task easier. 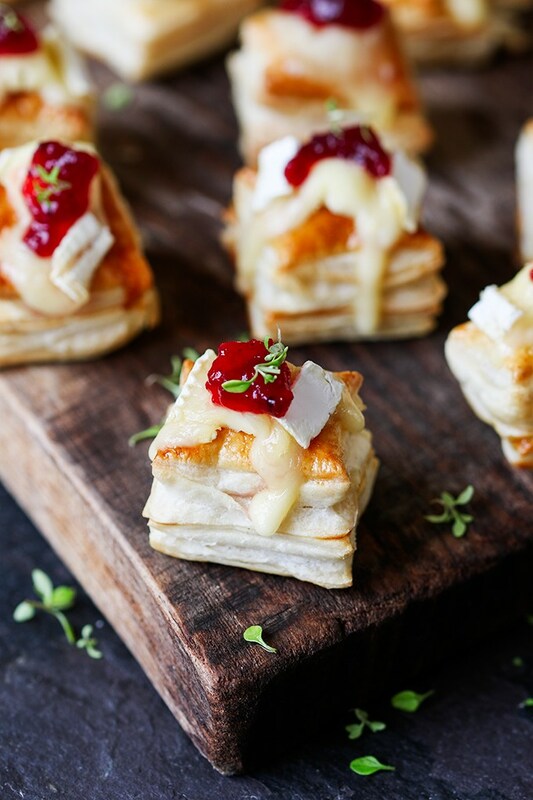 Below is our collection of handpicked Christmas appetizer recipes from the realm of Pinterest. Have a look. 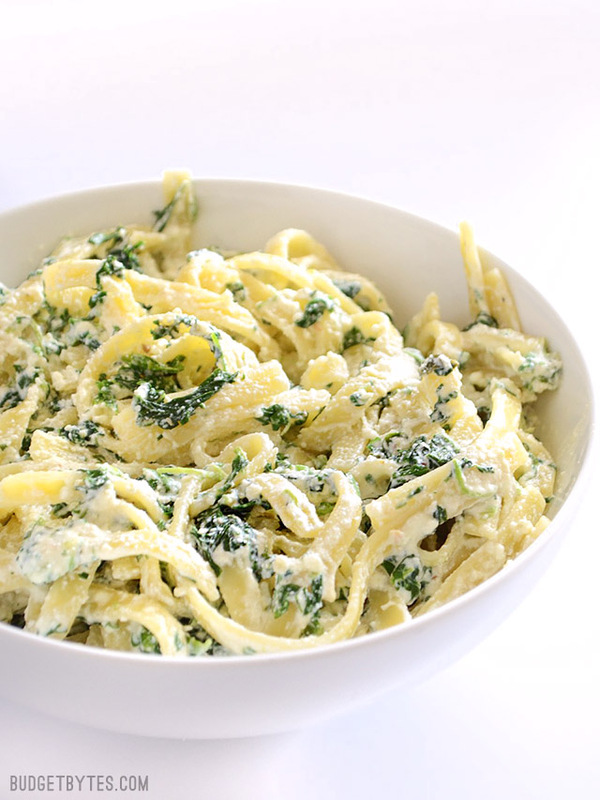 A luxurious pasta recipe from budgetbytes.com, boasting of creamy spinach sauce and ricotta cheese. 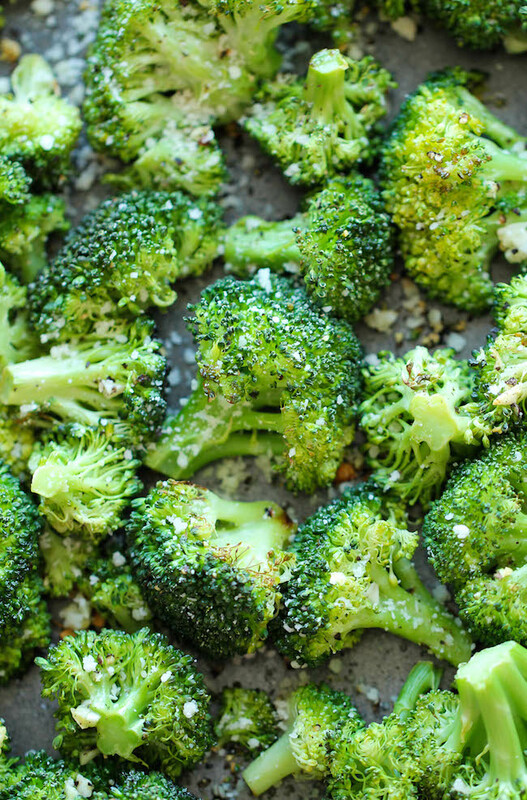 You’re free to add any vegetable you like in this recipe. 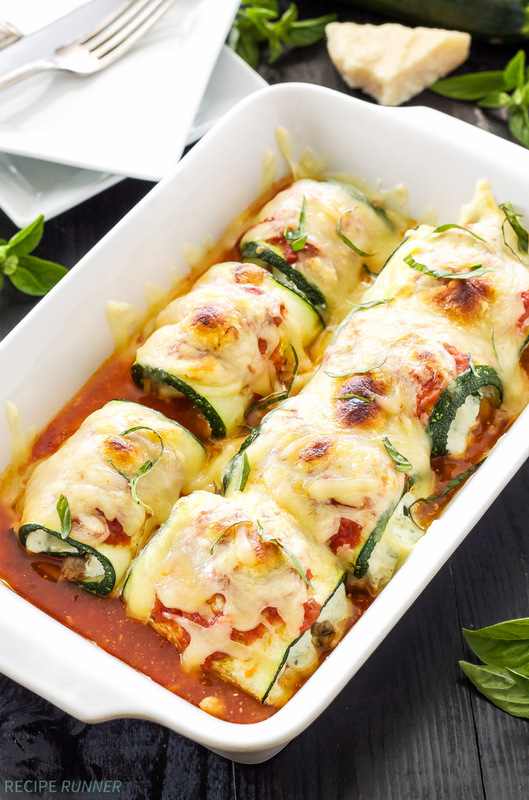 How about making lasagna rolls using zucchini instead of pasta? This is sure to be a treat for guests suffering from gluten intolerance. Get the recipe at reciperunner.com. 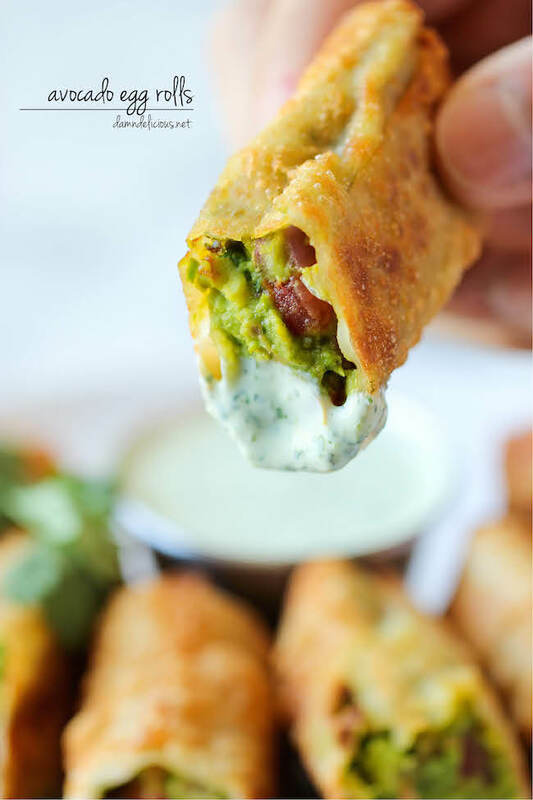 How yummy do these avocado egg rolls from damndelicious.net look to you? It’s believed to taste just like the restaurant version, but is comparatively easier on the pocket. Hands down one the best crowd pulling salads of the Christmas season. Once you try it, you won’t feel like going back. Get the recipe at the-girl-who-ate-everything.com. Here’s an easy to make Christmas appetizer from cookingclassy.com that will work as a side dish as well. 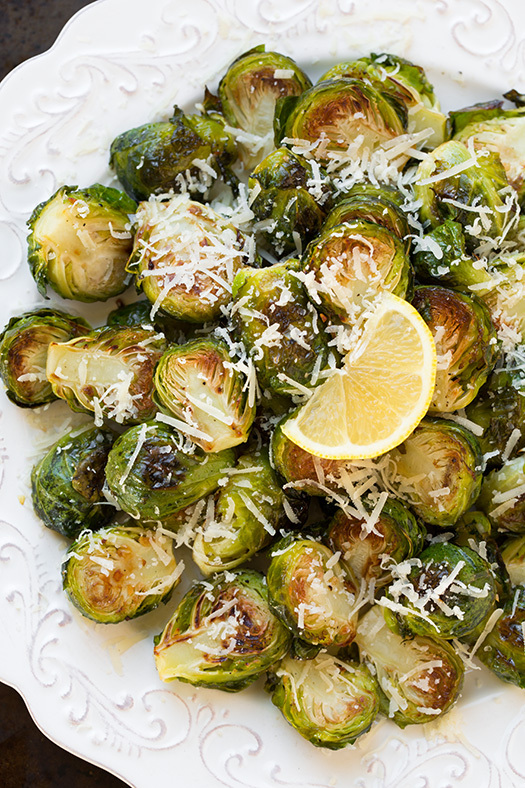 And despite being a Brussel sprout dish, it’s incredibly flavorful. Kevin Lynch from closetcooking.com has totally nailed this recipe. It’s cooked with such finesse that we can’t take our eyes off it. 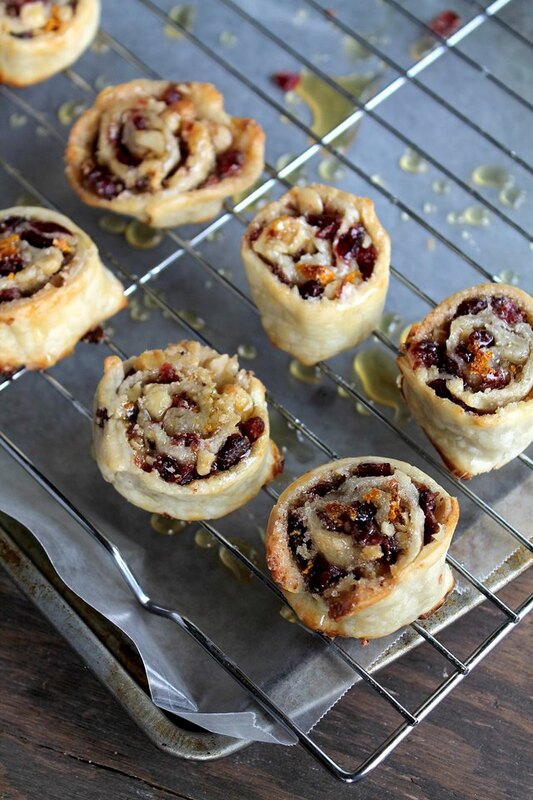 An excellent Christmas appetizer from recipe-diaries.com for weight watchers. Try to cook the chicken in the slow cooker to make this dish even quicker. 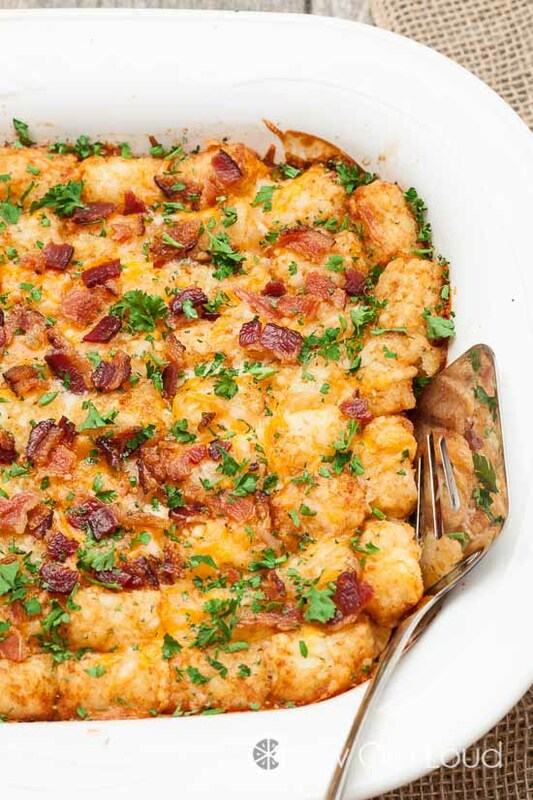 One of the most pinned Holiday appetizers in Pinterest. For the complete recipe, head to diethood.com. A simple holiday special appetizer from kitchensanctuary.com that comes together is 20 minutes. 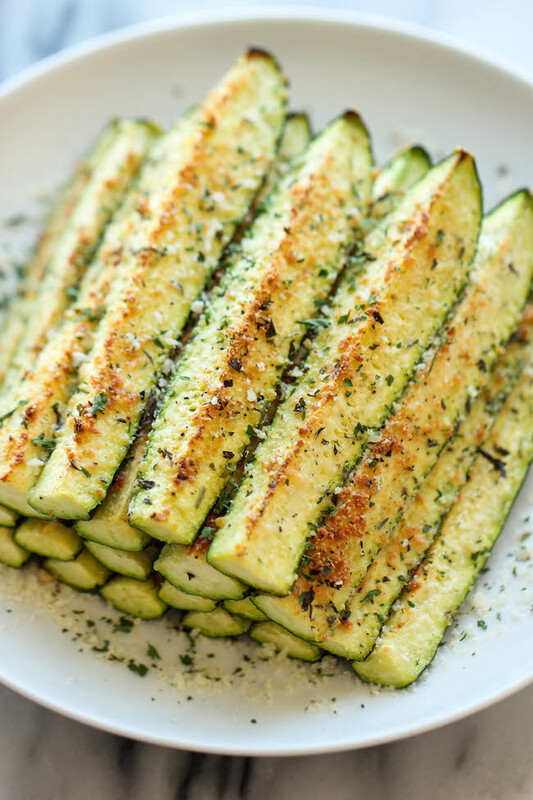 As the blogger from damndelicious.net says, the zucchini sticks, sprinkled with Parmesan cheese are roasted to perfection. Very rarely do we get to see a healthy food that’s so addictive. Another excellent appetizer recipe from closetcooking.com. 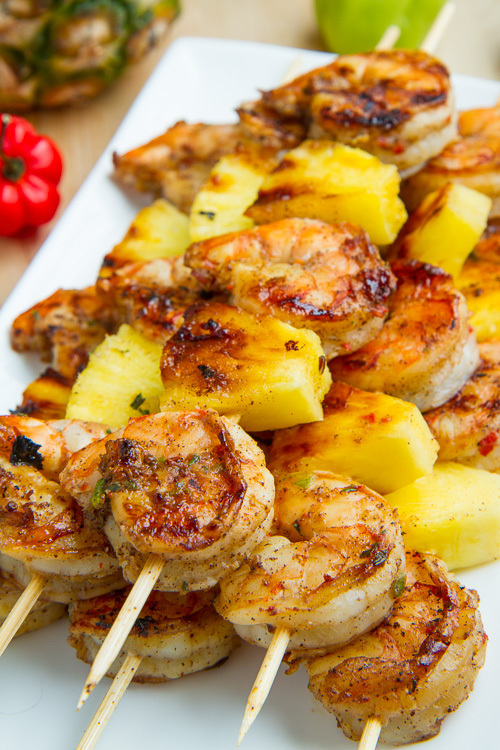 In this recipe, spicy shrimp is paired with juicy pineapple. A perfect sweet and spicy recipe. 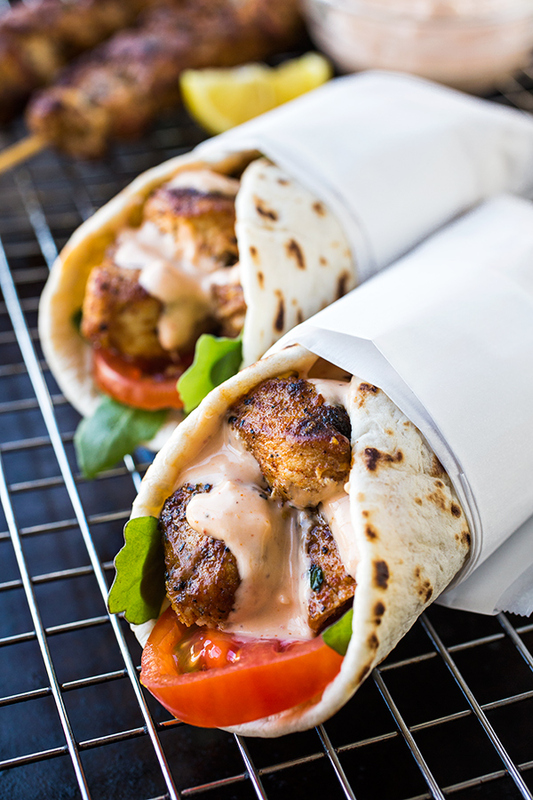 These grilled lemon chicken flatbread wraps from thecozyapron.com are loaded with different flavors. It has lemon, coriander, sour cream and various herbs. 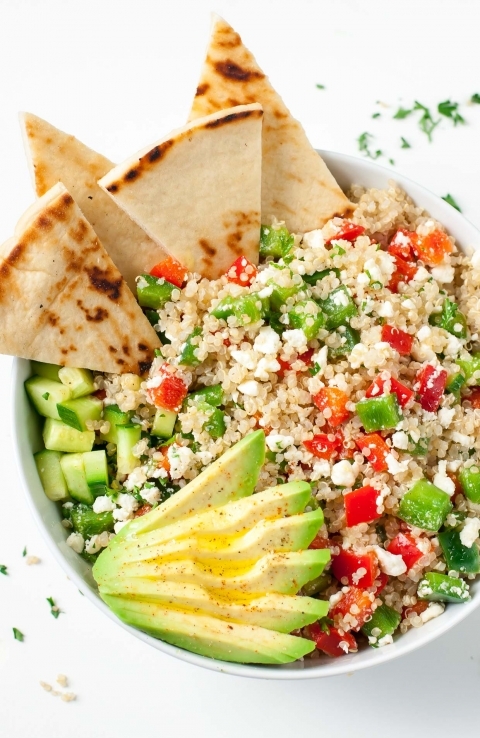 This quinoa bowl for peasandcrayons.com is loaded with fresh vegetables, quinoa and then topped with light dressing. 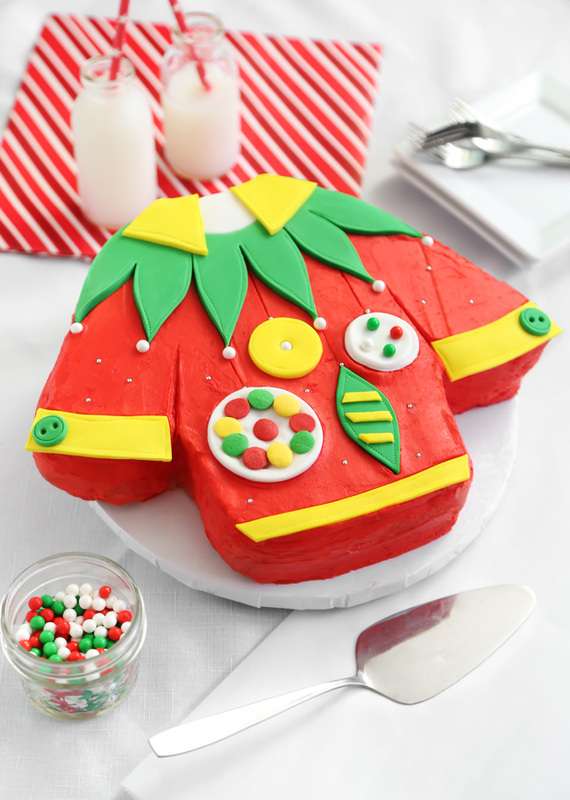 A healthy Christmas recipe for calorie conscious people. 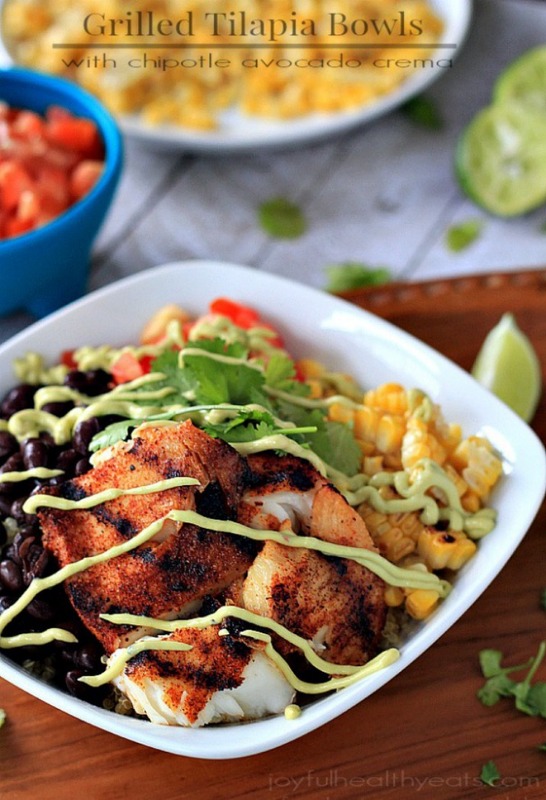 A bowl full of goodness from joyfulhealthyeats.com. It’s especially for people suffering from gluten intolerance. And the Mexican flavors are absolutely delicious. This healthy appetizer will take some of your time, but believe us; it will be worth it at the end. 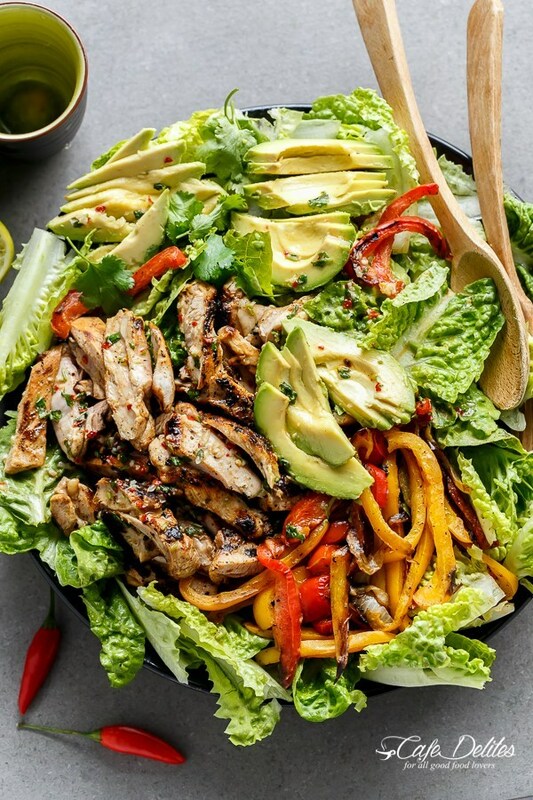 More than an appetizer, this chicken fajita peppers from cookingclassy.com is a complete meal in itself. Here’s a healthy and hearty holiday appetizer recipe from forkknifeswoon.com. 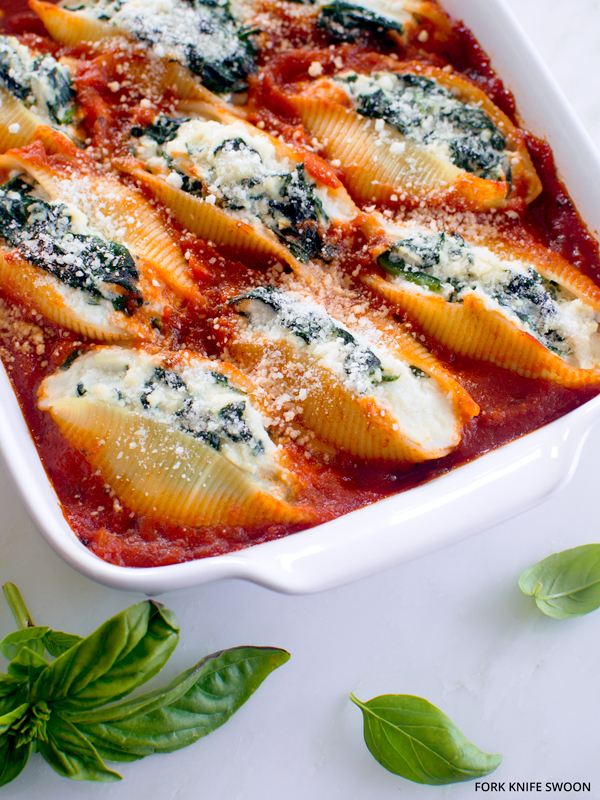 The pasta shells are stuffed with ricotta and spinach and then baked to perfection. A spicy dish is what your guests will need to warm in the cold weather of December. The blogger from domesticsuperhero.com has added chicken, but you can add shrimp instead of chicken. But don’t forget to add peanuts and green onions for the crunch. 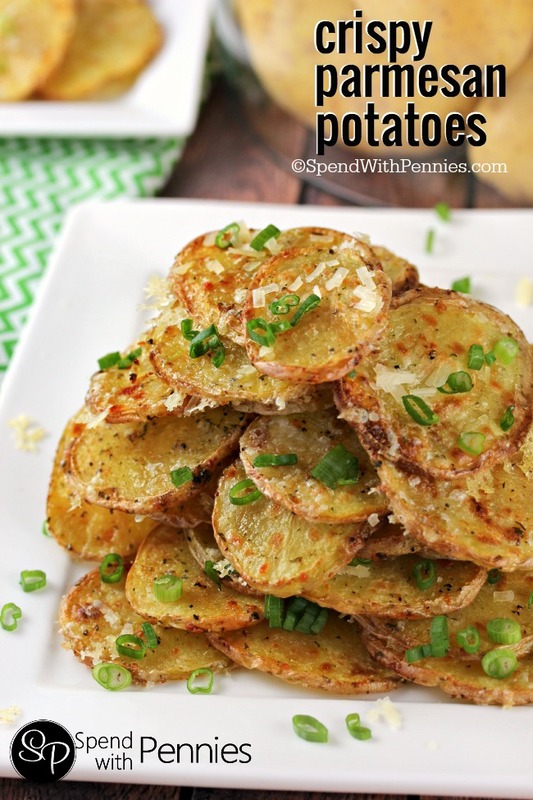 The best part of these parmesan potatoes from spendwithpennies.com is that you can use any kind of seasoning on it and it will taste great. If you want the potatoes to be crispy, slice them thinly. 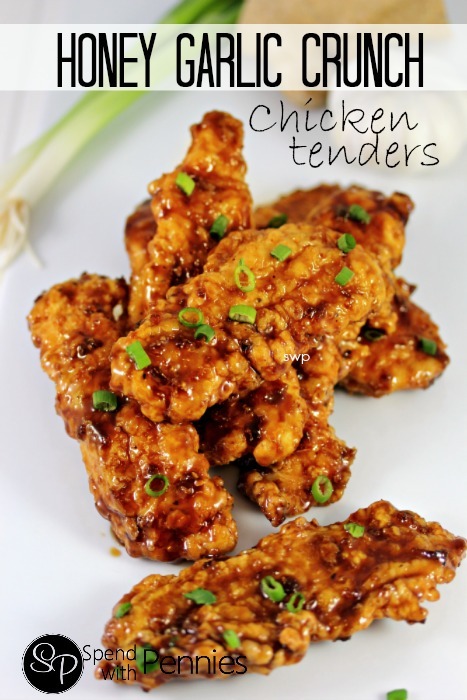 Here’s the recipe for delicious chicken tenders with honey garlic sauce from spendwithpennies.com. A universal dish which will be loved by all. 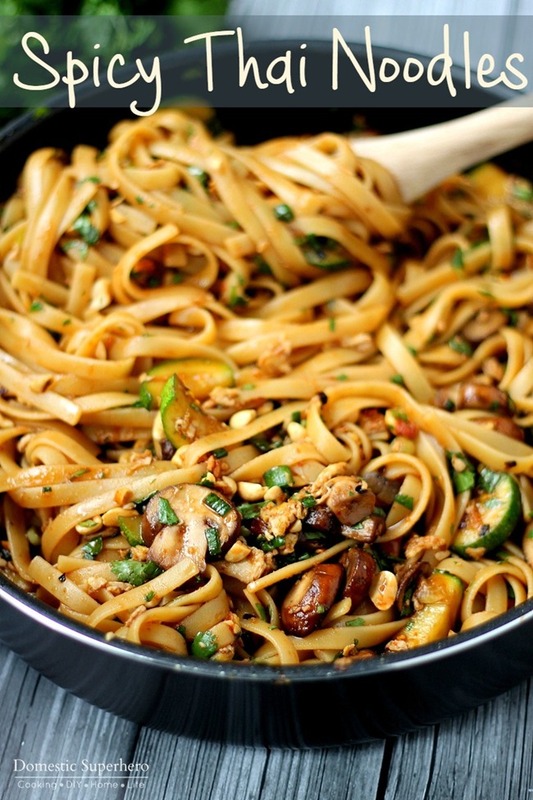 This highly pleasing recipe from damndelicious.net comes together in just 2 minutes. So this got to be the easiest appetizer for Christmas. 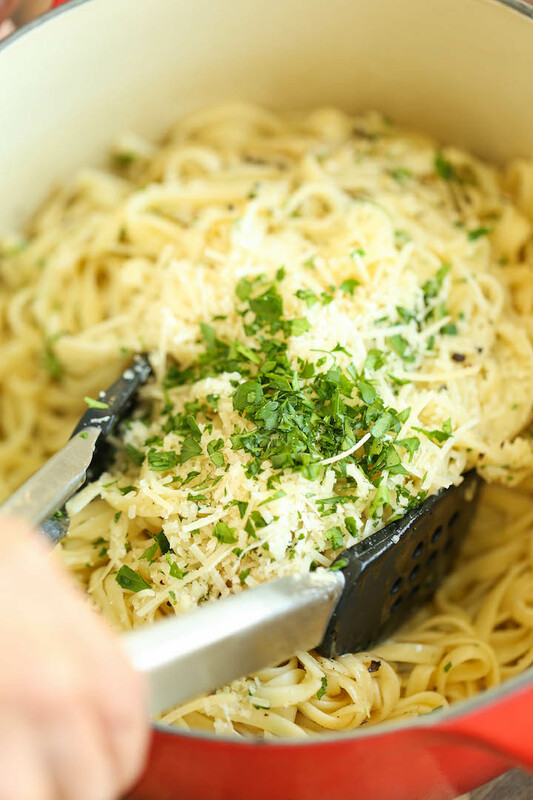 And it has the goodness of Parmesan as well. Just five ingredients and 20 minutes are required to make this yummy recipe from damndelicious.net. 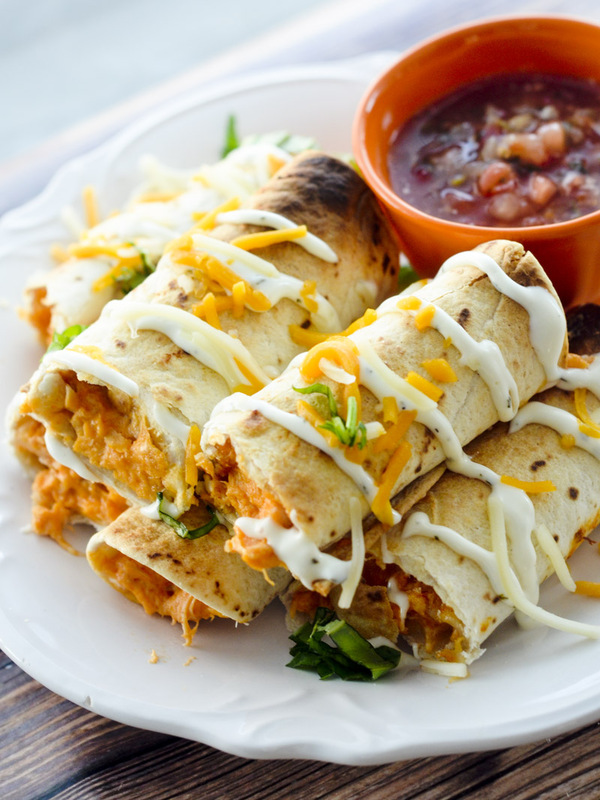 And believe us, it is a winning appetizer for the entire family. 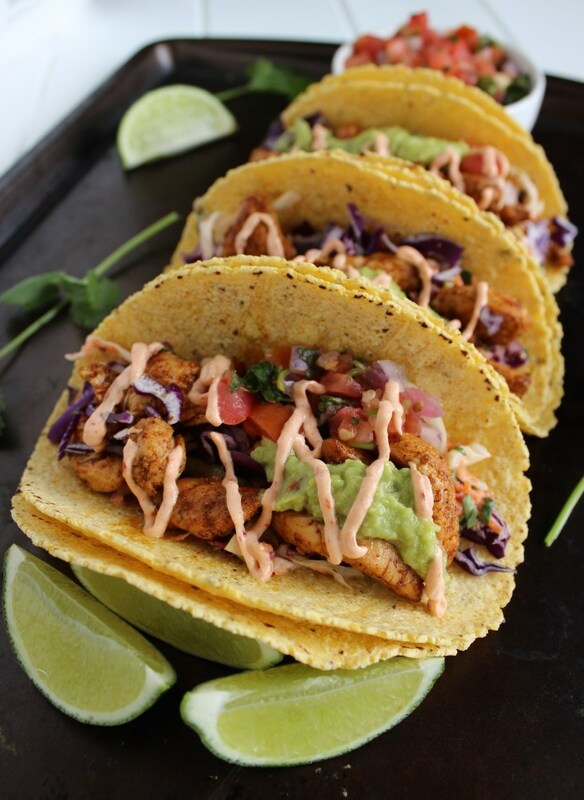 These are one of the best skinny tacos in our opinion. It has the right Mexican flavor that most of us look in tacos. Head to thelivefitgirls.com for the recipe. This is one of the easiest monkey breads you can make, especially during the hectic time of Christmas. 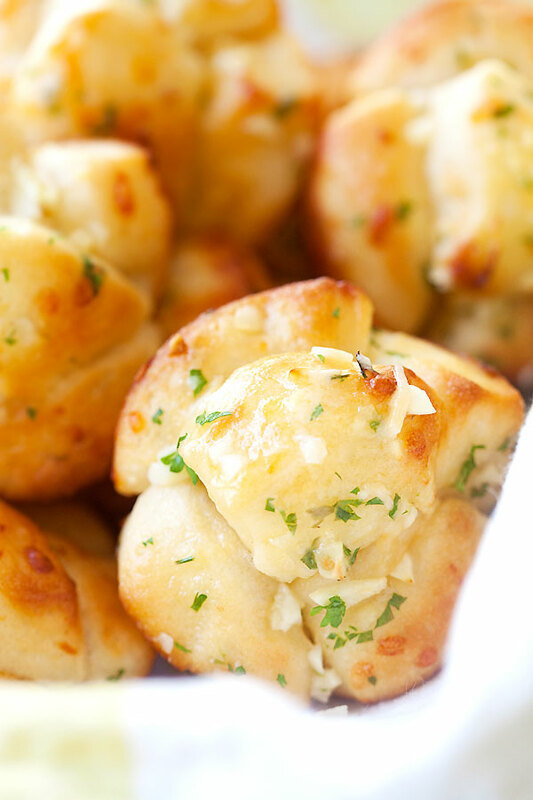 You can use a ready-made dough and garlic butter to make this recipe. Get the recipe at rasmalaysia.com. 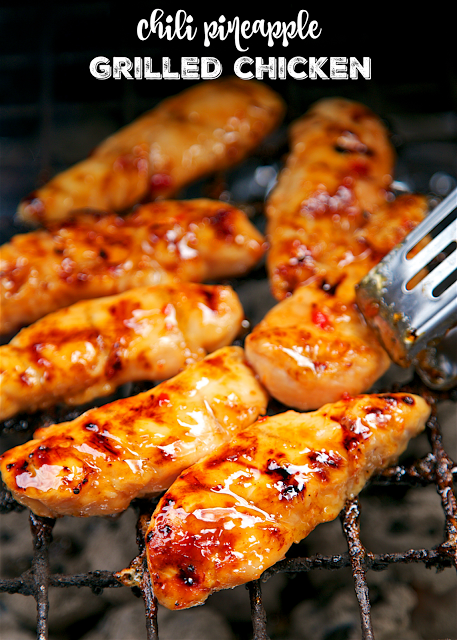 This finger licking grilled chicken recipe from plainchicken.com will make an excellent addition if you experience summer during Christmas. 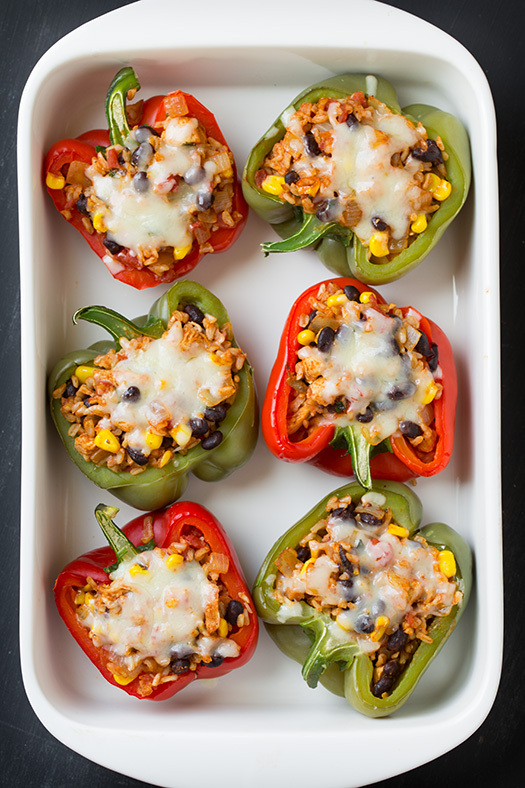 Do not forget to add sweet chilies to the recipe. It will add sweetness to the meat. A light, crispy and crunchy appetizer that would be loved by the pickiest of eaters, especially children. To get the complete details for the recipe, head to damndelicious.net. An excellent make-ahead recipe from chewoutloud.com that will work not just for breakfast, but an evening appetizer as well. 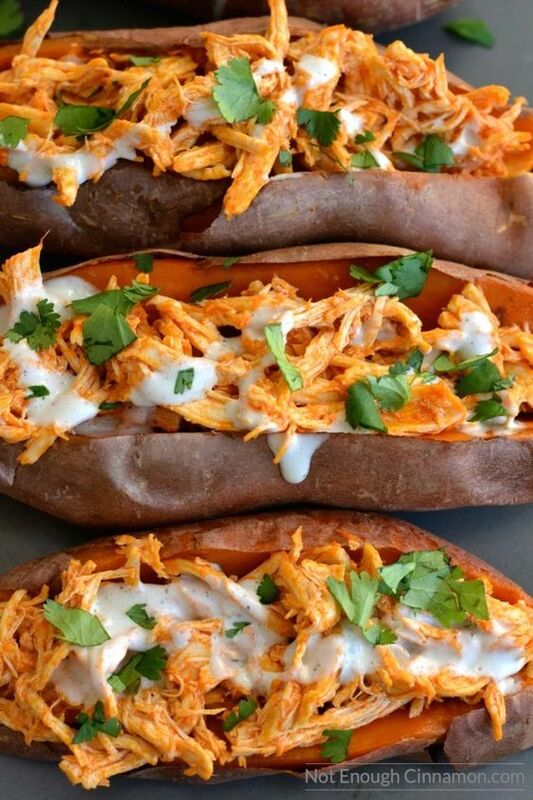 These baked potatoes from notenoughcinnamon.com are loaded with shredded chicken with buffalo sauce and blue cheese sauce. 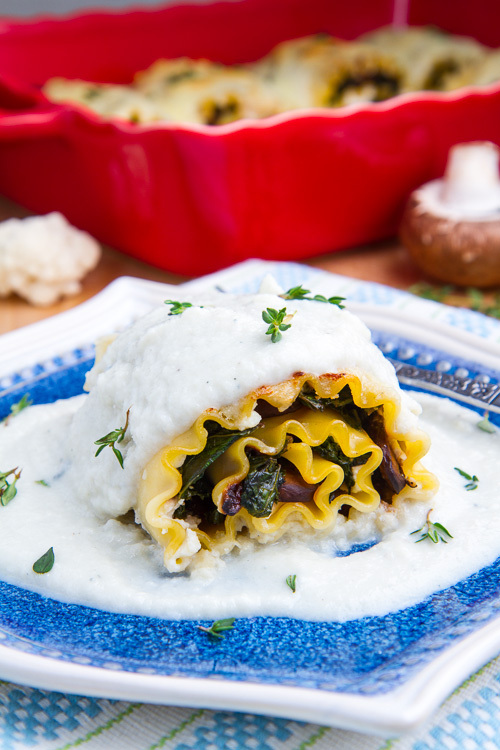 It extremely delicious and comforting that your guests won’t stop eating it. 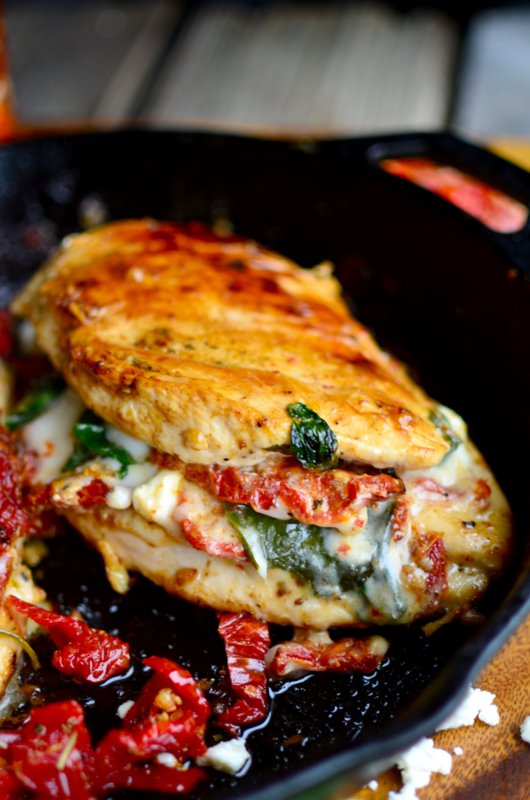 Outrageously good is what this chicken recipe from yammiesnoshery.com is. 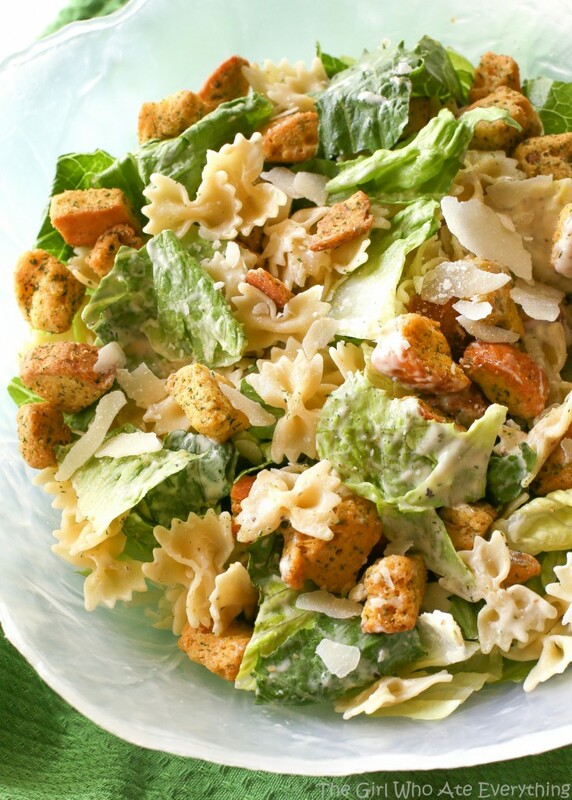 Sundried tomatoes are adding the right punch of flavor. 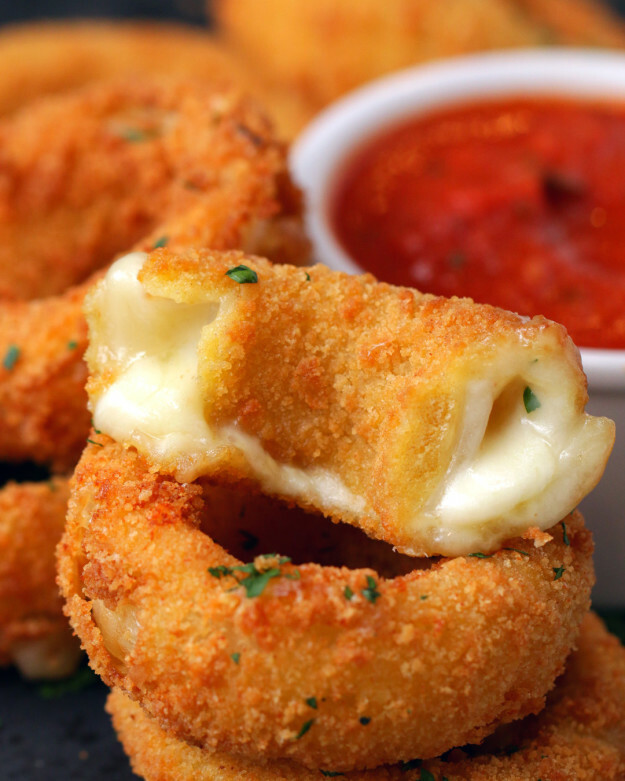 These mozzarella onion rings by Tasty, the most popular food page were a rage when they were first released on Facebook. And they are a hit on Pinterest as well. You’ll get the complete recipe at buzzfeed.com. Another excellent appetizer and this time again from damndelicious.net. 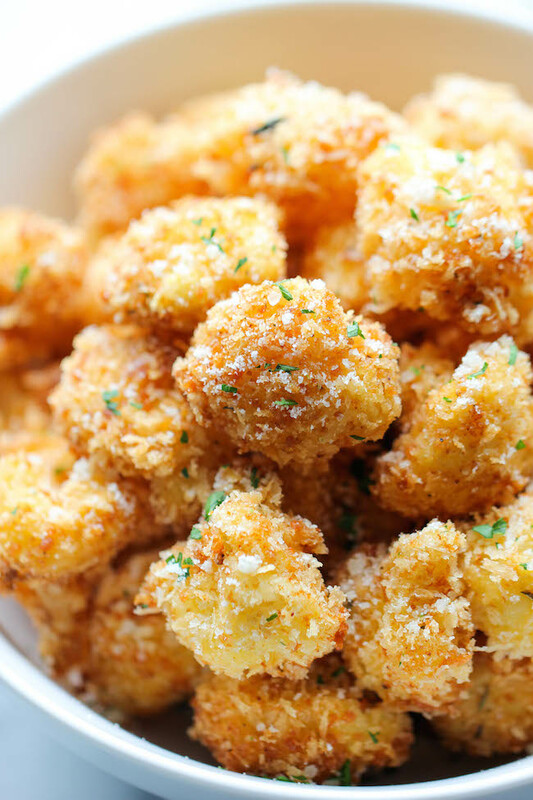 And you don’t have even the slightest idea how easy these appetizers are to make. 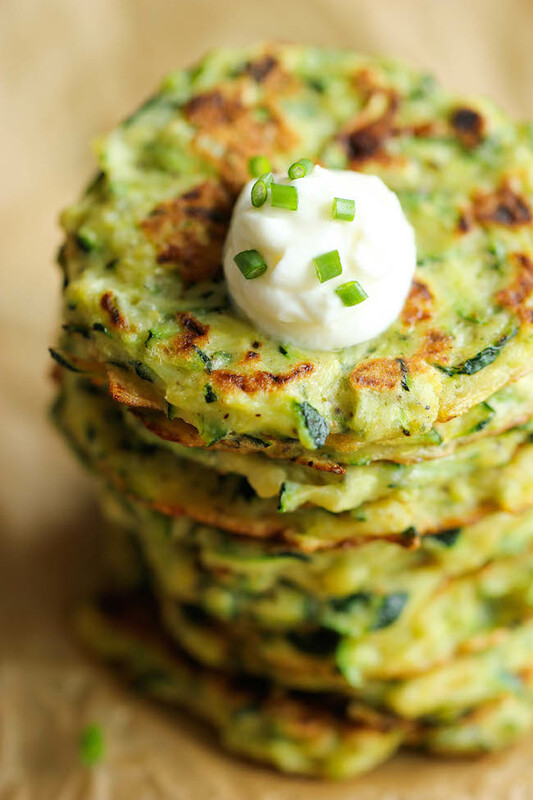 It’s an excellent appetizer for children as you can sneak in any veggies as you want.